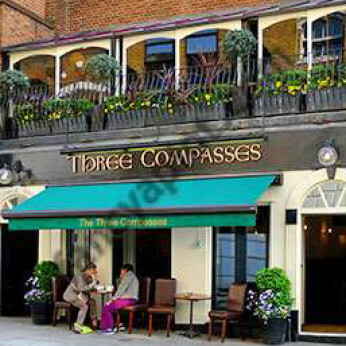 We have a Thai restaurant located on top of the pub of the same name, close to Farringdon Tube Station. Take-away available and bright seating area upstairs offers window seats overlooking Cowcross Street. The Champions League heads into its quarter-final stages over the next 8 days, when we will see the two remaining Premier League teams battle it out for a place in the semi-finals. Join us to catch all the action live!